HYPER CASTOFF! CHANGE, HYPER BEETLE! NO NO NO!!!!!!!! 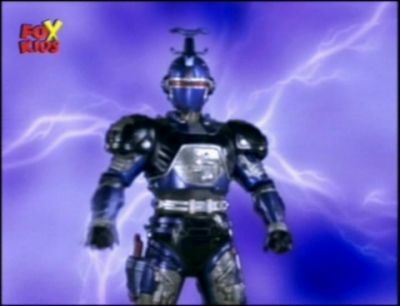 BEETLEBORGS IS B-FIGHTER KABUTO, DO NOT CONFUSE IT WITH KAMEN RIDER KABUTO!!!! KAMEN RIDER KABUTO CAN KICK ALL THE BEETLEBORGS ASSES ALL AT ONCE!!! AND BEAT ALL OF THEIR ASSES!! Well I have'nt seen any Metal Hero, BUT THAT IS NOT KAMEN RIDER YOU IDIOT! !